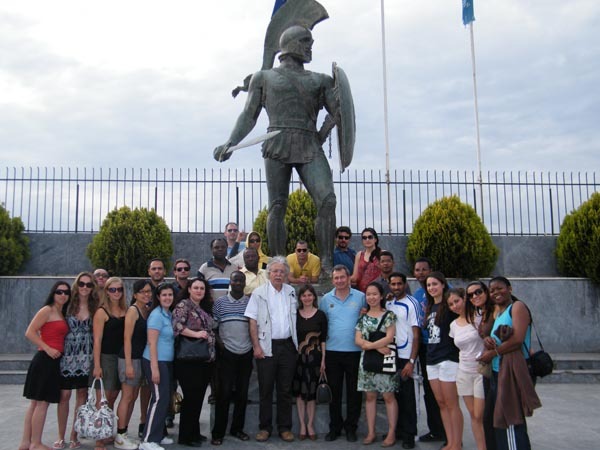 Further to the call for applications under the R.N. 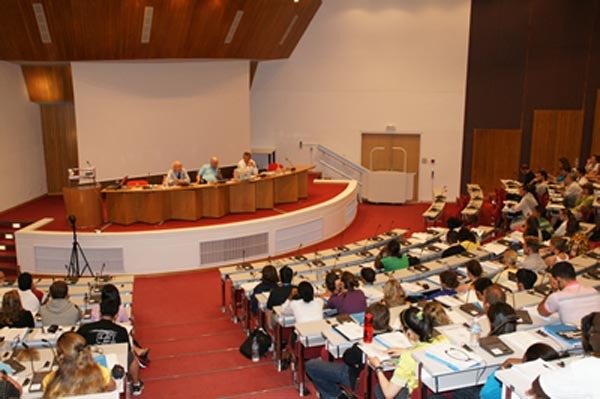 20/1-2-2019 the present one is issued setting as a new deadline for applying the 15th of June 2019. 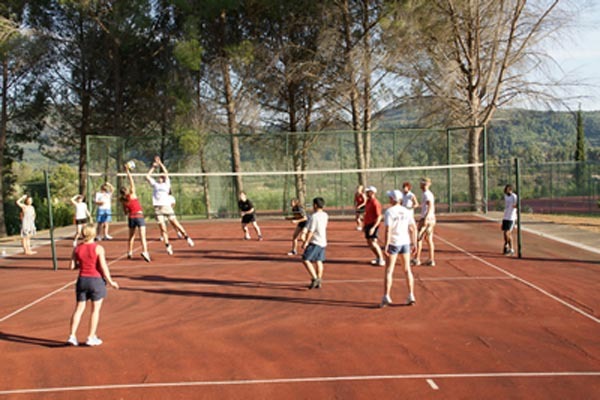 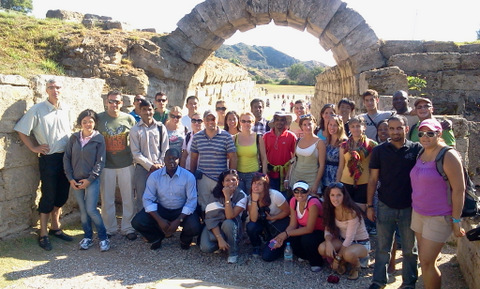 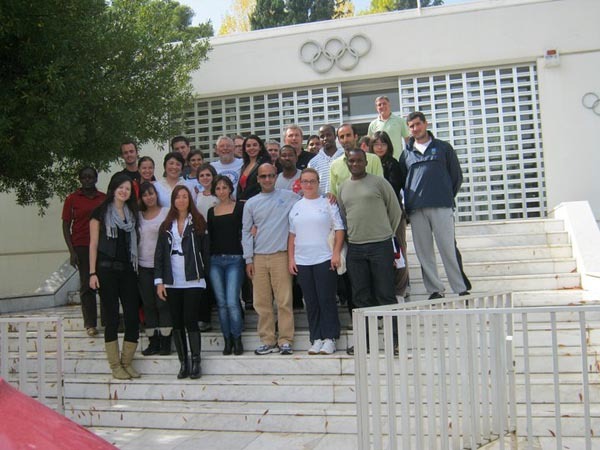 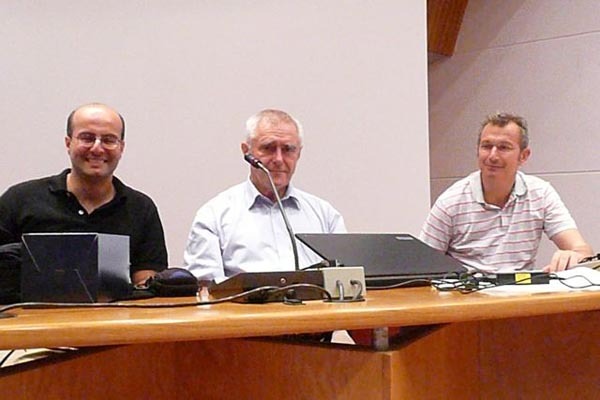 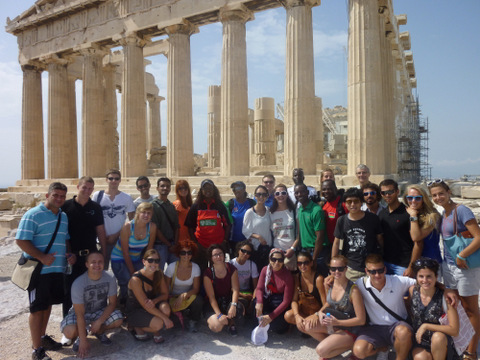 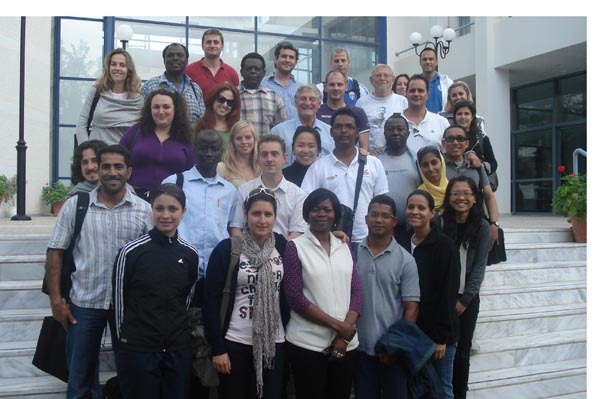 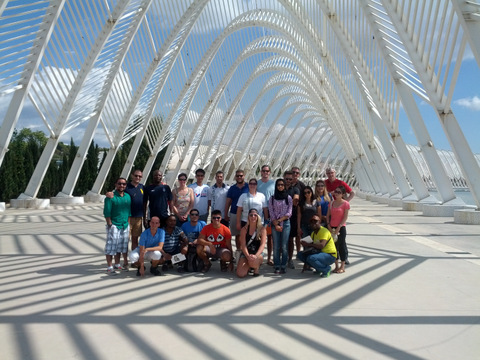 The Department of Sports Organization and Management of the Faculty of Human Movement and Quality of Life Sciences of the University of Peloponnese with the support of the International Olympic Academy organizes for the Academic year of 2019-2020 the Master’s Degree Programme with the title "Olympic Studies, Olympic Education, Organization and Management of Olympic Events". 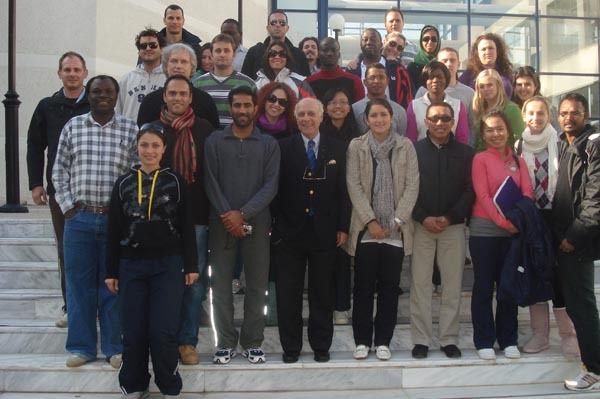 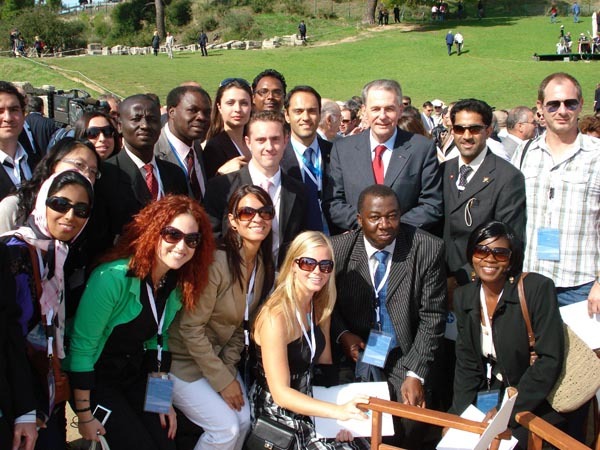 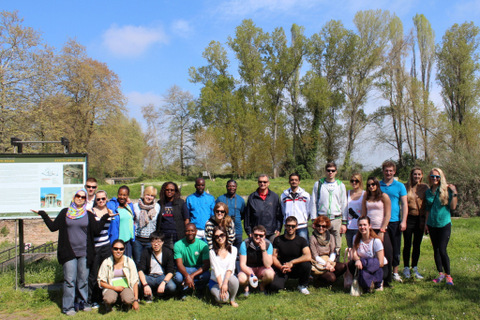 The Master’s Degree Programme in Olympic Studies constitutes an innovation in the Olympic Movement at an international level and is supported by the Olympic Solidarity (International Olympic Committee) with a number of scholarships. 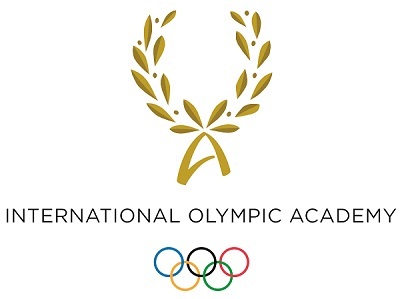 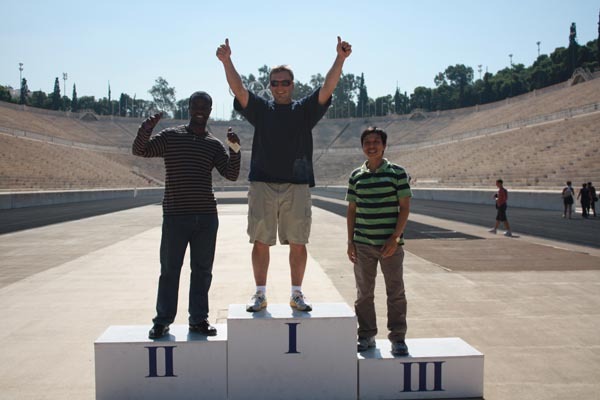 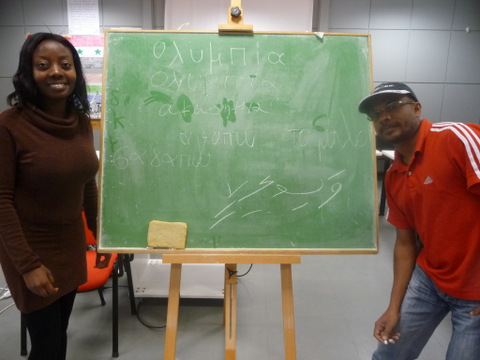 The educational programme is based on the three pillars of the Olympic Movement: Education, Sports and Culture, which constitute the foundation for Olympism and Olympic Pedagogy. 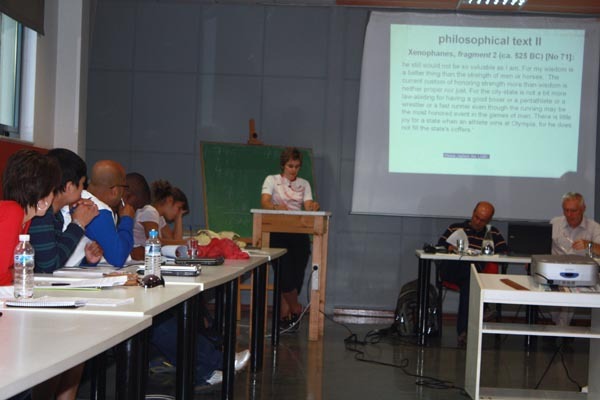 The philosophy of the programme is consistent with the philosophy of the Olympic movement for the diffusion of the Olympic ideal worldwide, the promotion of knowledge and research in Olympic issues and equal global participation. 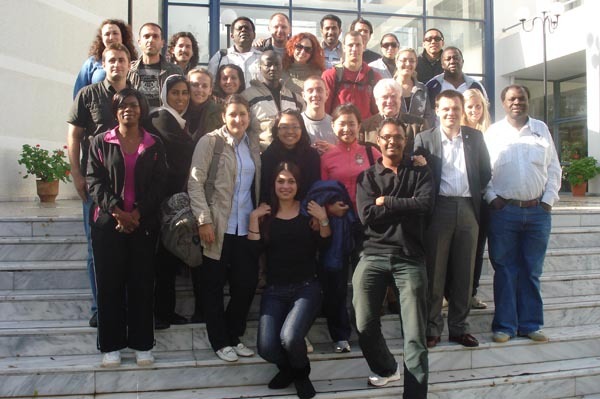 The International Olympic Academy and the Department of Sports Organization and Management of the Faculty of Human Movement and Quality of Life Sciences of the University of Peloponnese call for forty (40) postgraduate students.